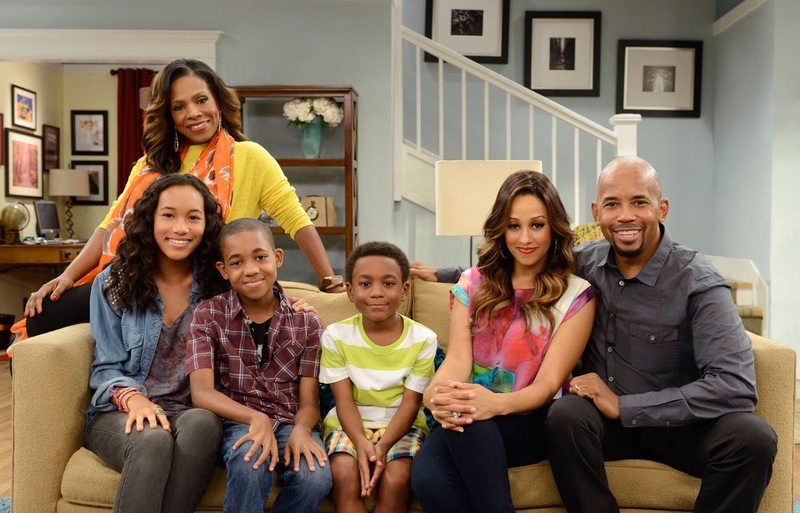 The Nick at Nite show, Instant Mom, has only been on the air since Sept. 29 but has impressed the execs at Nickelodeon with its ratings that the network greenlit season 2. In addition, Nickelodeon ordered an additional six episodes to its current season. For those of you that don’t watch the show, Tia Mowry-Hardrict plays Stephanie, a party girl who gets married to a man with three children. The show follows Stephanie as she goes through the trials of being a stepmom while trying to hang on to the fun she had before tying the knot. The show also stars Michael Boatman and Sheryl Lee Ralph.